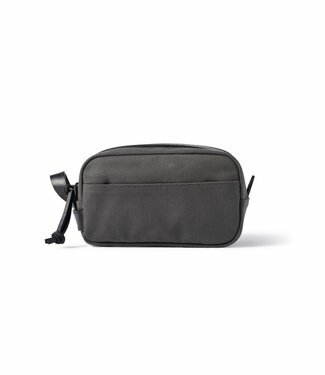 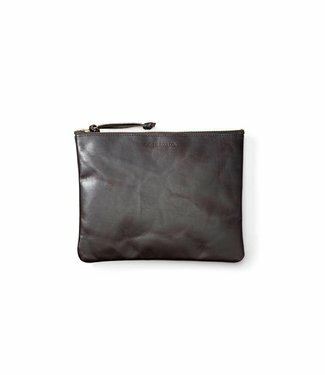 It's sized for coins, credit cards and other small items, to.. 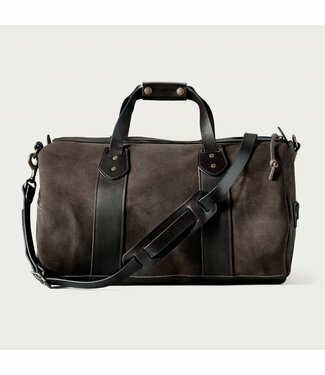 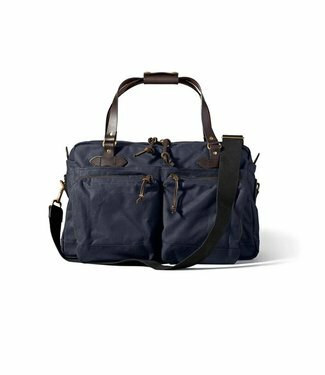 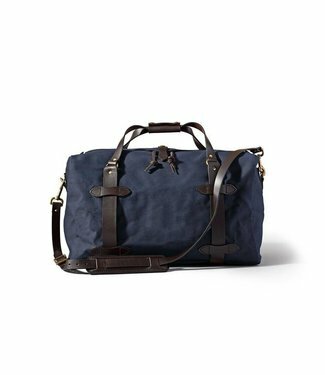 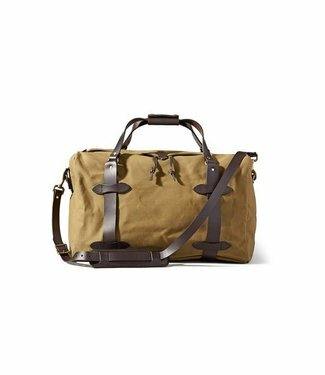 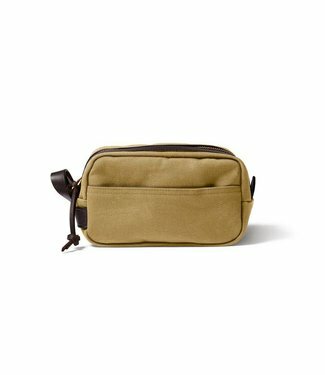 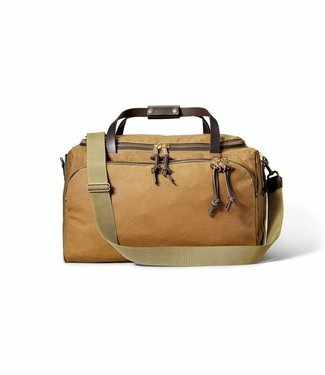 The Filson Rugged Twill Large Duffle is made of water-repell.. 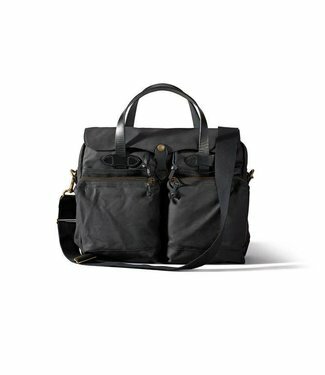 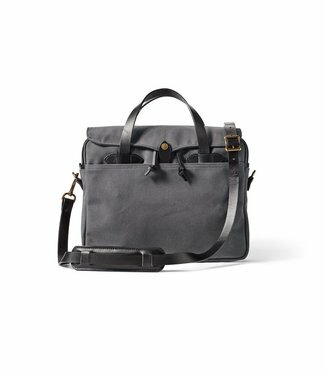 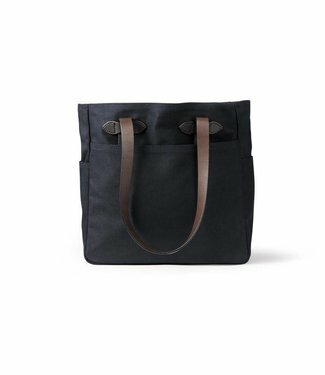 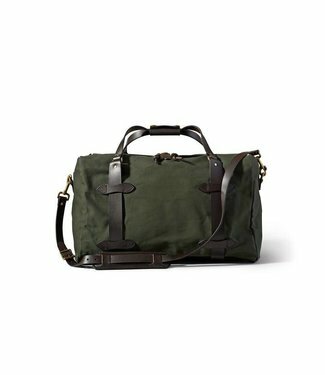 The Journeyman Backpack is made of oil finish Tin Cloth and ..
Filson's opened faced Tote Bag. 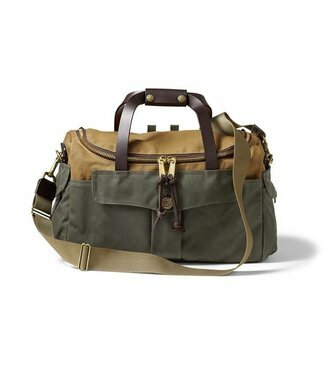 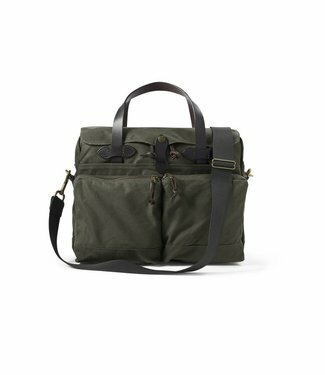 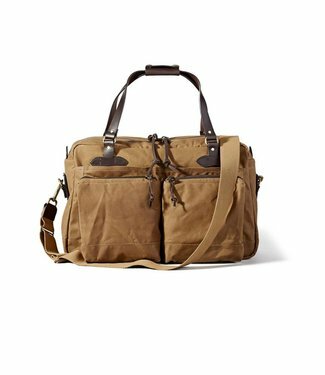 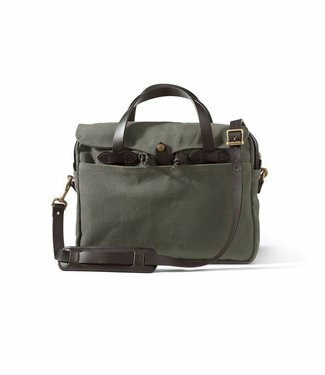 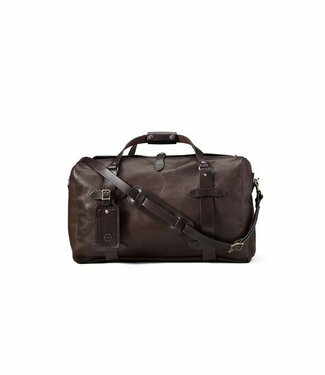 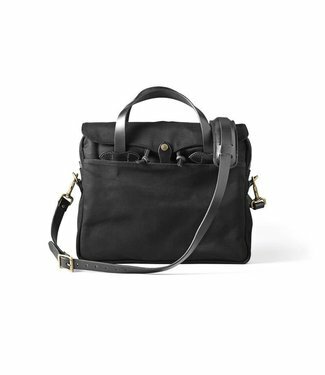 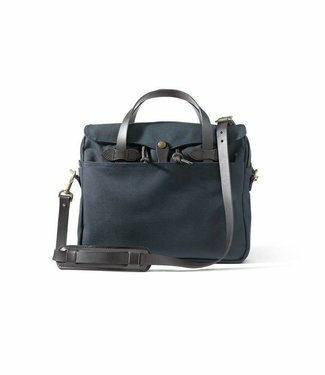 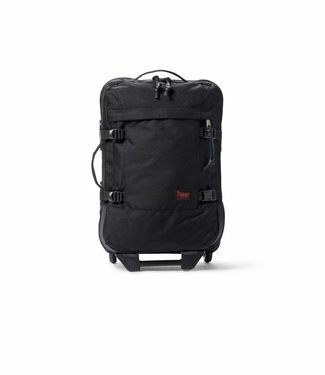 The Filson weather-resistant multi-use bag has modular inter..
Our Dryden 2-Wheel Carry-On Suitcase is built with abrasion-.. 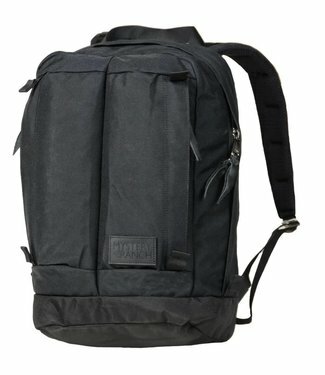 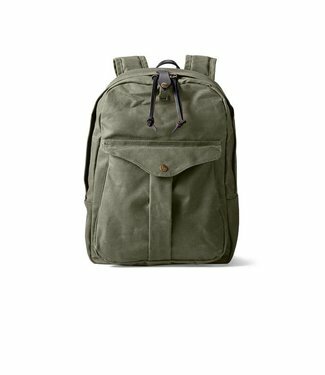 When heading off for full-day outings, you need a daypack th..
An urban-inspired laptop daypack with classic lines. 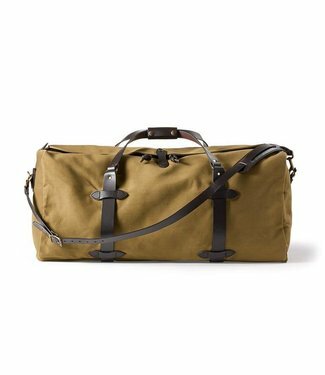 They worked with their longtime partner to develop this spec..
Our water-repellent travel bag has a rustproof brass U-zippe..
A nearly indestructible duffle made in USA with Rugged Suede..
Their most popular duffle. 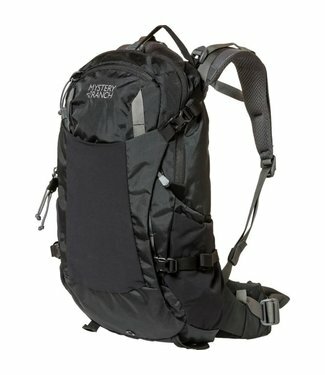 High capacity yet still meets air..